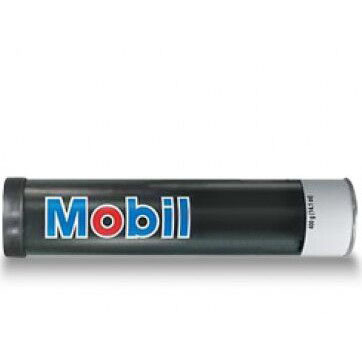 Mobil Centaur Moly is a premium quality grease formulated with advanced calcium sulfonate thickener technology. 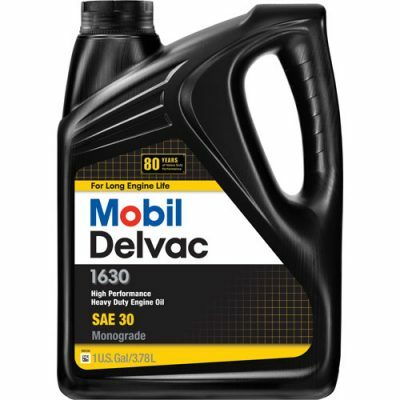 The calcium sulfonate thickener in the Mobil Centaur Moly products represents a significant advance in grease formulation technology. Unlike conventional soap-base thickeners (i.e. lithium, aluminium, and calcium soaps), the calcium sulfonate thickener does much more than simply impart consistency. It imparts excellent corrosion and water-resistance properties to the grease and has inherent extreme-pressure protection properties that enhance load-carrying ability. Further, the EP properties derived from the calcium thickener also have inherently better thermal stability than those from conventional Sulphur/Phosphorus EP additives. 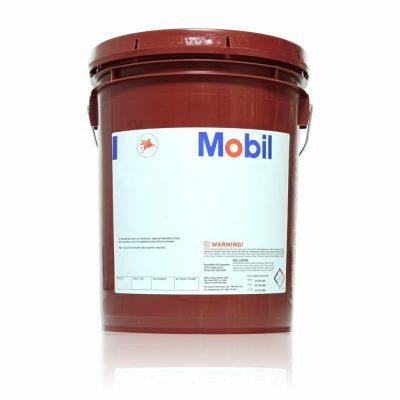 Fortified with molybdenum disulphide to complement its robust extreme-pressure additive system, Mobil Centaur Moly is particularly well suited to meet the demanding lubrication requirements of heavy-duty truck chassis, construction and mining equipment, and heavily load industrial bearings. Mobil Centaur Moly also provides outstanding resistance against the effects of water washout, water spray-off and corrosion.